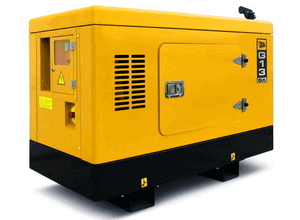 We sell new industrial generators, used generators, buy used generators and offer a comprehensive generator hire and repair service including engine rebuild and alternator rewinding. We also provide repair maintenance and servicing for generators, plant and constuction equipment across the North East of England including North Yorkshire, County Durham, Cleveland, Teesside and Tyne & Wear. Generator Sales UK is part of ADS Plant Services, a family owned business started in 2001. Whatever your generator requirement is please contact us.